This article first appeared in The Big Issue: journalism worth paying for. Subscriptions here if you can’t buy from street vendors. 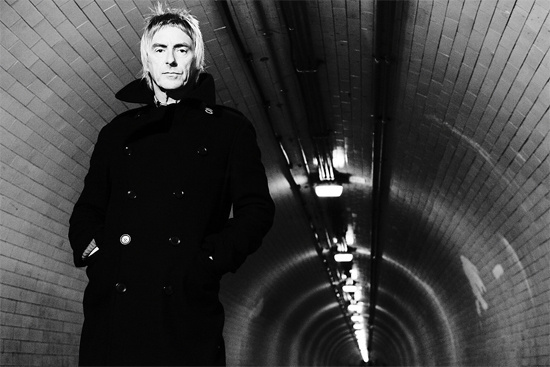 Did I ever tell you about the time I found myself in the pool with Paul Weller? This is not a column about a secret life as a Mod groupie. No. 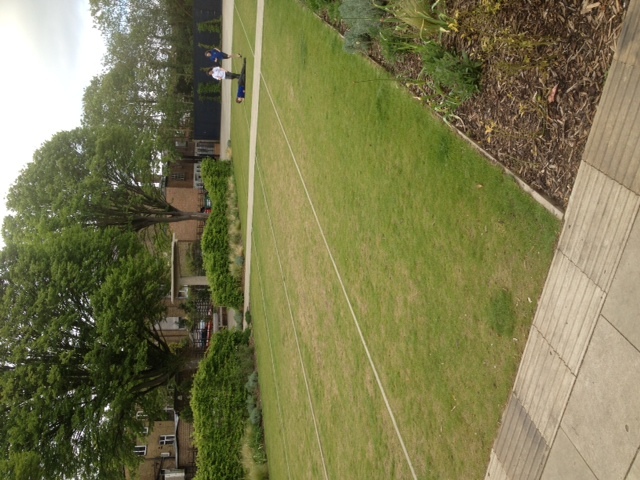 As we pass the glorious peak of the summer solstice this is an ode to the greatest joy of the British summer. Of having it blue. I have measured out my life with municipal baths. My first encounter with the joys of communal London bathing. Seeing a tiny fish swimming in it is one of my earliest (and slightly traumatic) memories. Sadly I’ve not seen it filled in decades. 2. The Coronation Baths, Kingston-Upon-Thames. A few years on and despite being totally unsporty in every other way I found myself on the squad of the Surrey Ladies; in touch with my inner Esther Williams. Or should that be Johnny Weissmuller? This was one of hundreds of thirties temples to the joys of the deep. Bonus cultural encounter: My Indian mother got to be shocked at how grown English women wandered around the changing room naked. 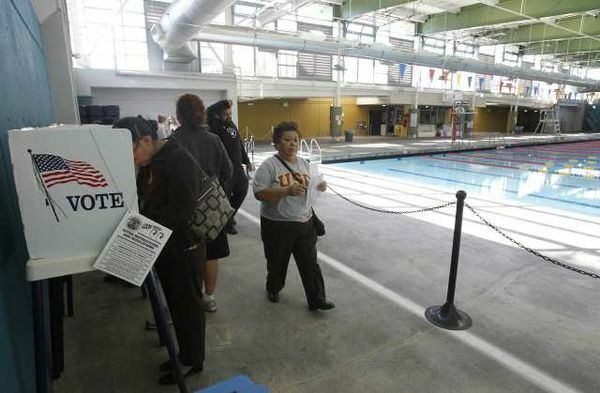 This is of course a cheat in a list of public pools. But hey, indulge me. My father wasn’t a sophisticated swimmer, but he loved open air pools as much as his kids. 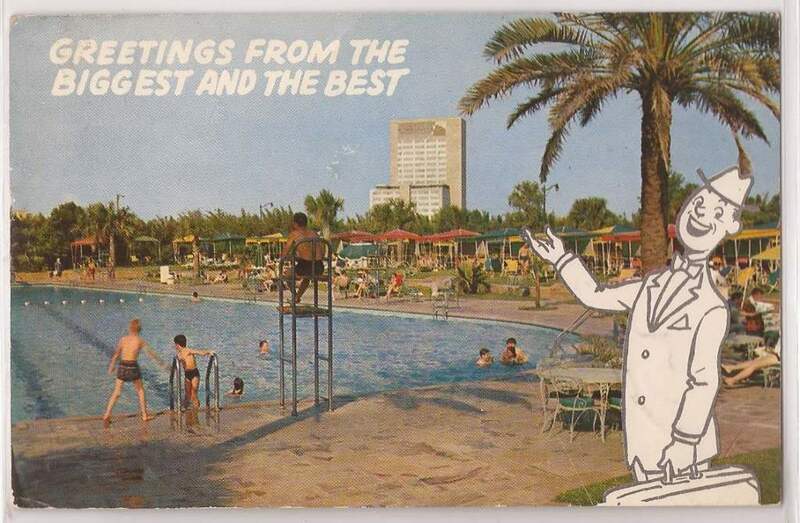 In 1979 on a family holiday around the USA he organised a detour to the wrong side of Houston for no other reason than to stay at the Shamrock Hilton because it had the biggest pool in the world. The hotel featured in the film Giant. 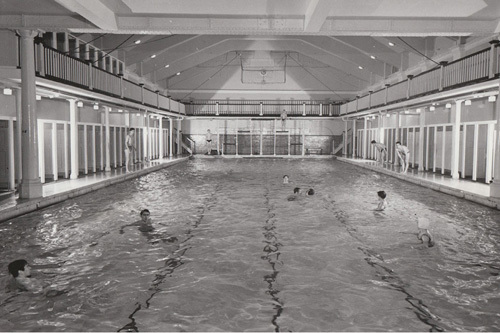 In 1989 I caught the no 19 Routemaster bus across London to swim before journalism classes in the indoor pool that hosted the 1908 Olympic Games. Sadly by my day no moustachioed Edwardian gents emerged in striped bathing costumes from the shuttered changing rooms that ran along its extra long imperial yard length. Closed soon after, the cubicles are now retro study hubs for lawyers. Far from the poseurs of Venice Beach, I found a pool closer to home as I settled in as the BBC’s correspondent in 1996. A mixed inner city neighbourhood held onto a magnificent Olympic sized pool in Echo Park; a legacy of the days when California state authorities proudly raised taxes to invest in community facilities. 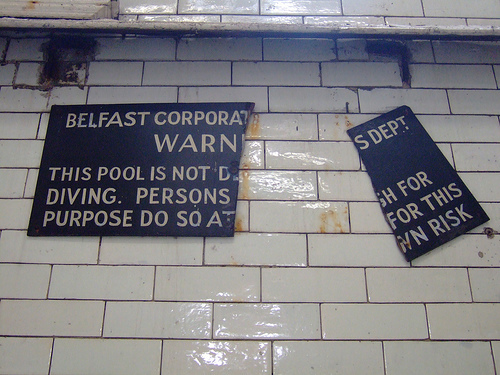 In Belfast, in the early 90s, after a day’s reporting I swam my way across the divide in half a dozen beautiful baths in this gloriously Victorian city, each distinguished only by the nature of the sectarian tattoos on the dads. Derelict for decades, it was turned into a public park for the Queen’s Diamond Jubilee. Markers still divide the lanes; now grassed over. The concrete diving board remains, too. And although the gesture is lovely, it only makes my heart sink lower. Is there any sensation more glorious than the chilly summer breeze and the cloud-peppered blue sky above a British lido? 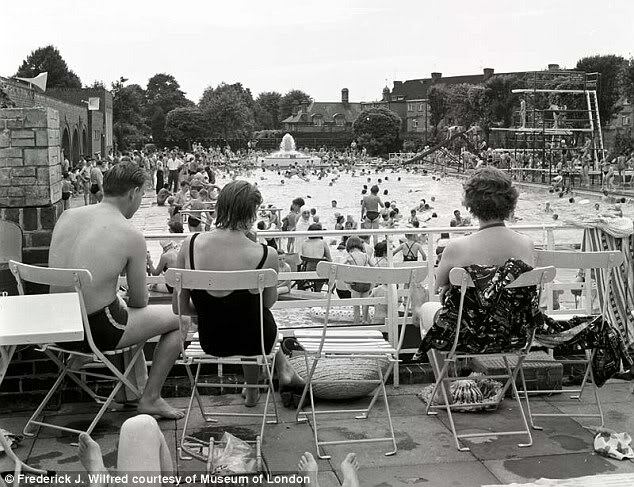 If you have ever walked past one and heard the cheers and splashes escape, watched the turbulent lines settle into stillness as the last bather climbs out what could be worse than a silent pool that will never echo again? 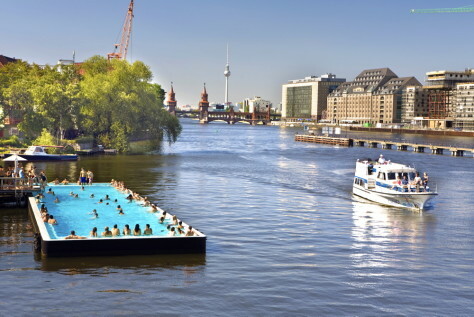 On a baking Berlin summer day there was nowhere better to head than the derelict factory that housed this unheated pool in a shipping container anchored on the banks of the Spree. Originally an art project, only Berliners could turn industrial ruins into something so beautiful. 9. Porchester Baths Paddington, London Close to council estates and millionaires’ mansions it’s one of those increasingly rare places where social divides disappear. The paint was cracking on the ceiling, but that only added to the sense of grandeur. Sitting on the side of the teaching pool with my husband and baby son in 2002, was there something familiar about that very tanned and indeed muscled dad with the greying shock of hair laughing and splashing with his daughter? No harm in getting back in the water with my own sprog to have a closer look… It was indeed the Modfather. In the municipal pool on a Sunday afternoon. Now as local authorities slash leisure facilities’ funding and the Olympic legacy struggles to be seen, I recall the magnificence of that day. So roll up your swimsuit in a towel and wrap a pair of goggles over the top. 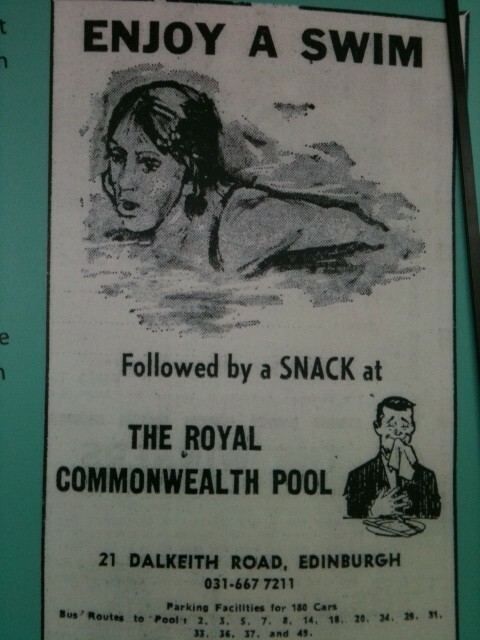 Savour that chlorine smell. And to the pool surrender. 10. Commonwealth Pool, Edinburgh (Bonus pool I didn’t have room for in The Big Issue) Sensitively refurbished, with a view of Arthur’s Seat, I discovered this one on a minibreak with my children last year. It’s testament to the power of well poured concrete, smooth lines and the awe inspired by Olympic sized pools and diving platforms. This entry was posted in Children, Culture, Design, Germany, History, Sport and tagged Belfast, Berlin, culture, Echo Park, Eel Pie Island, Kingston-upon-Thames, lido, London, Los Angeles, Olympics, Paul Weller, Streatham, summer, swimming pools, Twickenham. Bookmark the permalink.